Brands and agency chiefs have warned of a "confusing" outlook despite the quarterly IPA Bellwether Report claiming that marketers have "held their nerve" after Brexit. A net balance of 13.4% of marketers increased their spend in the third quarter – the highest rate in two years, according to the survey of 300 UK marketing bosses. But industry leaders suggested the report may be optimistic because the mood has changed since Theresa May told last week’s Conservative Party conference that she will invoke Article 50, the formal process of withdrawal from the European Union, by the end of March 2017. Debbie Klein, chief executive of Engine, Europe and Asia, said: "This research was produced before the Tory conference, where the greater likelihood of hard Brexit was discussed, so that could drive pessimism in the short term." 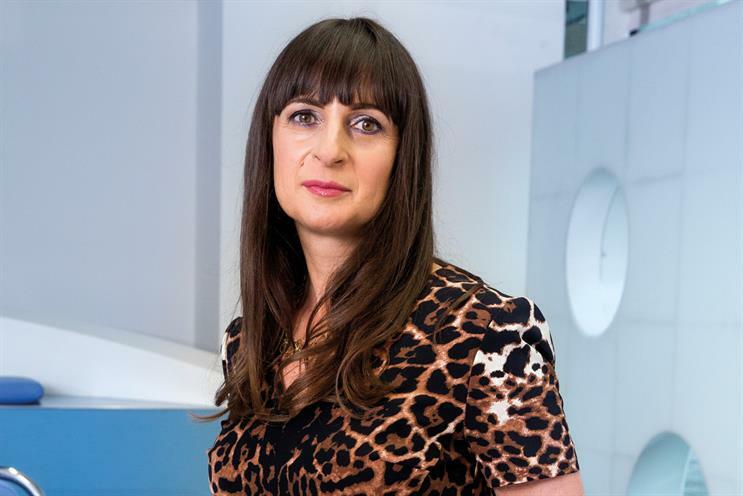 Adrian Coleman, group chief executive of VCCP, said the Bellwether Report offered a "contradictory" picture as it suggests marketers have increased their budgets despite their confidence dropping. 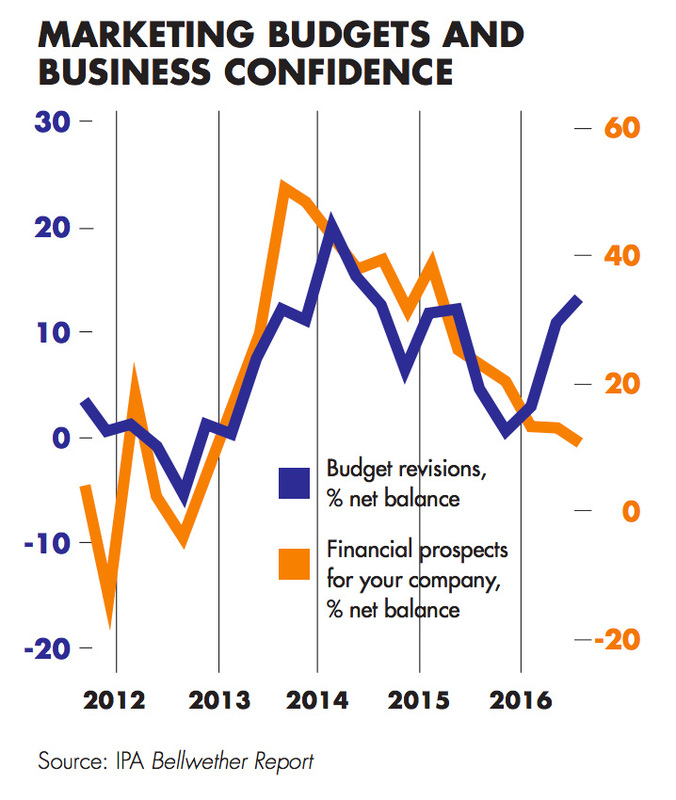 A net balance of 12.1% of marketers were pessimistic about their industry’s financial prospects. "It is contradictory but that reflects the economy at the moment," Coleman said. Pete Markey, brand communications and marketing director at Aviva, said he believes people are worried about the uncertainty over what Brexit will look like. "What I sense with some businesses is they have deferred spend," Markey said. "They are saying: ‘We’re going to wait and see what happens.’ People aren’t sure which way this is going to go and that’s why we’re seeing the confusion in this report." There are also different trends by discipline. Klein said sports sponsorship is "a buyer’s market" and there is "caution" around capital expenditure as brands postpone decisions. But financial PR is "more buoyant" and advertising is "busy as ever". "We haven’t seen evidence of spend being pulled on a large scale," Klein added. The Bellwether Report has revised its 2016 adspend forecast upwards to 1.9%, from its previous expectation of a 0.2% decline. It expects a 0.7% drop in 2017.